Merry Christmas Tags Brush Pack - Free Photoshop Brushes at Brusheezy! This Merry Christmas Tags Brush Pack is perfect for getting ready for the holidays. Dress up your holiday cards or add a little special seasonal touch to your website or blog with this Christmas Tags brush pack. 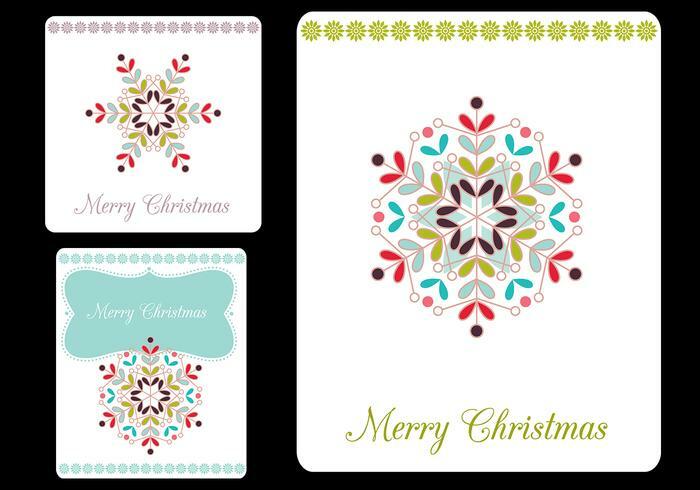 If you would rather have the vector files, just make your way on over to Vecteezy and download the <a href="http://www.vecteezy.com/Holiday-Seasonal/20940-Merry-Christmas-Tags-Vector-Pack/premium">Merry Christmas Tags Vector Pack</a>!